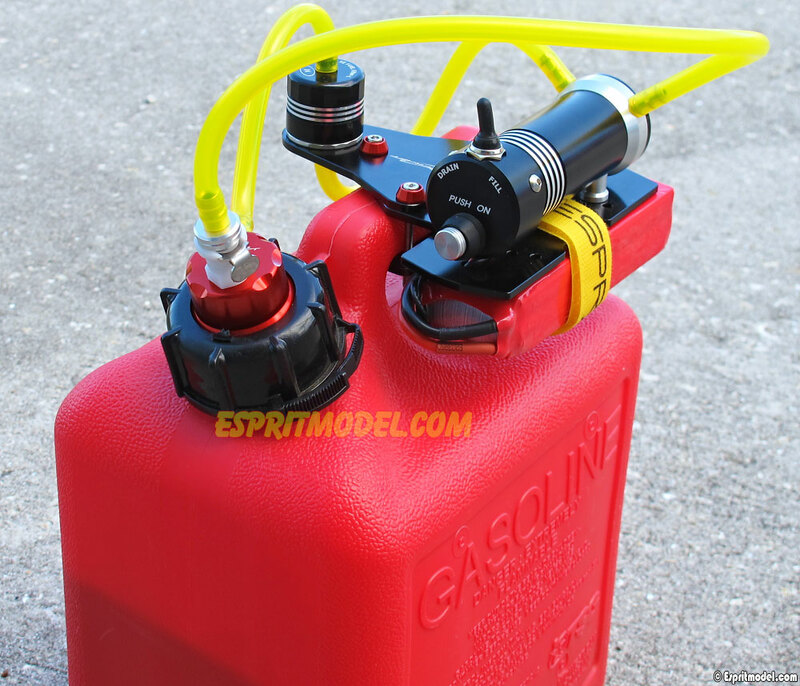 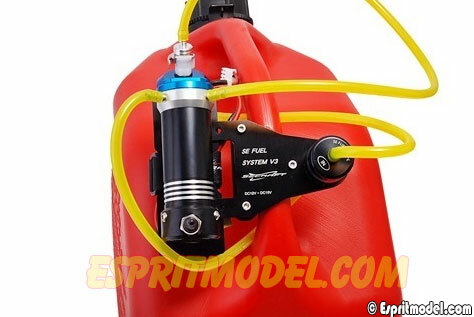 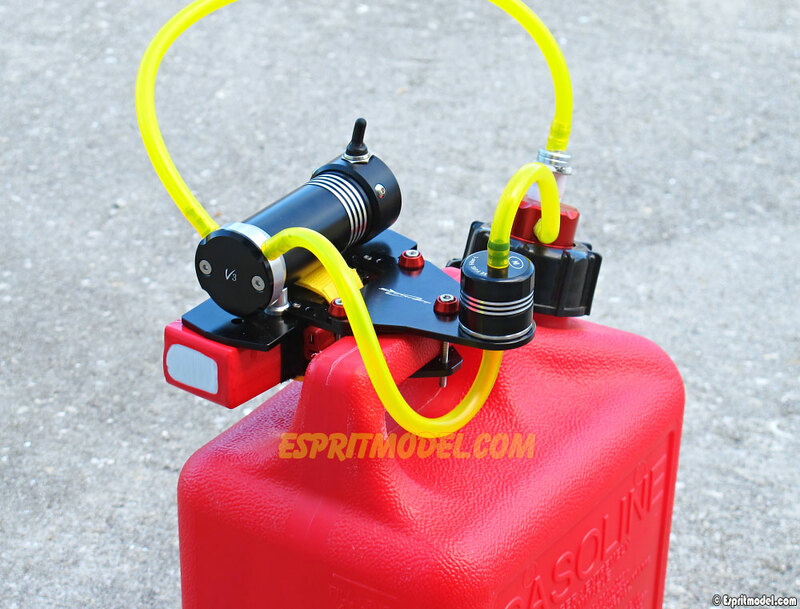 Fuel Pump SE system features full metal body with built in pump, large fuel filter SE-L, two installation brackets and tray for the battery pack in nice easy to install package. 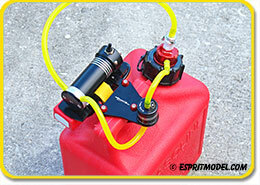 The pump and large filter are ergonomically designed to be easy to secure to fuel container while fueling. 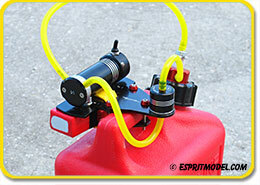 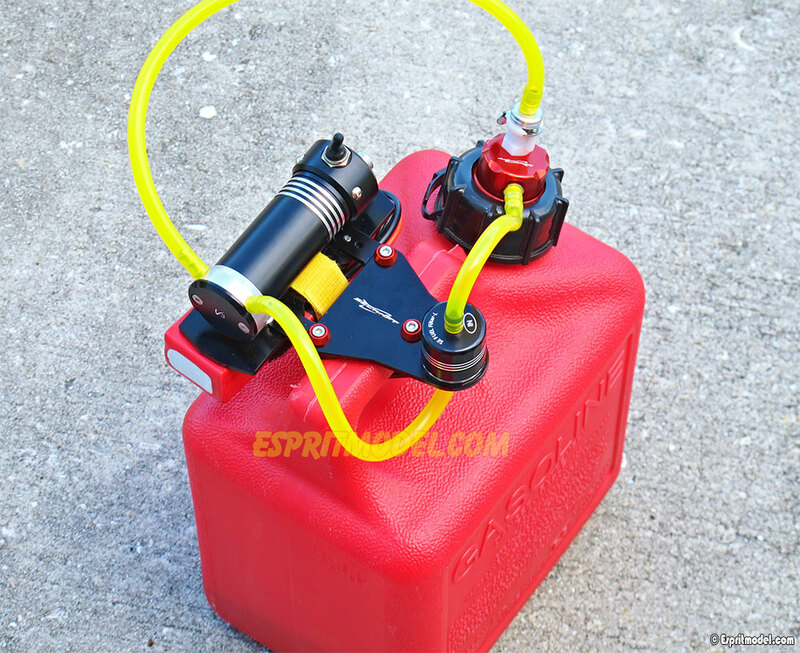 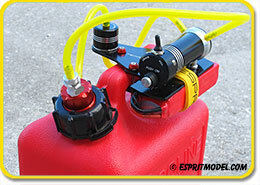 Use with synthetic and mineral oils, nitro, gasoline and diesel fuel or kerosene.